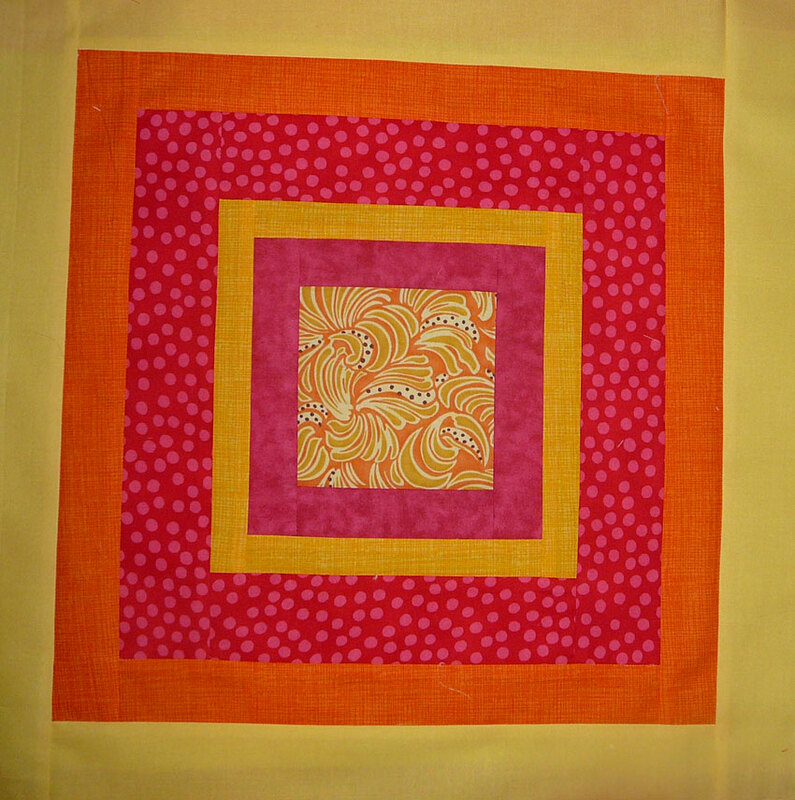 Patchy Work of Mini Grey: A Sunny Table Runner. Well, the next runner is underway! 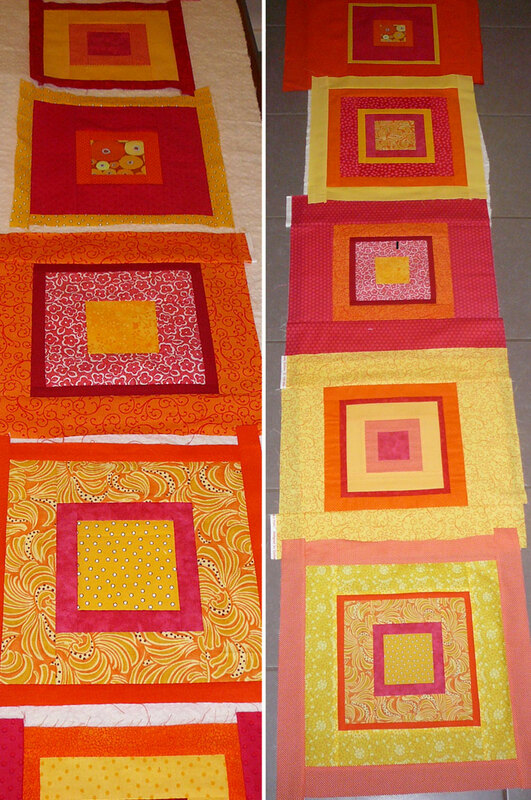 I pulled a selection of red, orange and yellow fabric from the stash and started sewing squares in squares. 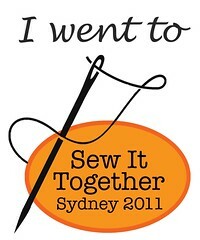 I had an extra long peice of wadding I was sewing to the width of. 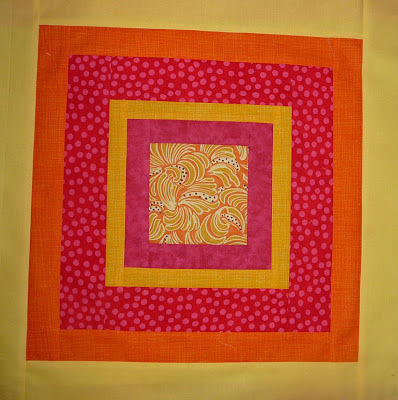 I started with six blocks but they are 18 inches wide so I think it will be five blocks and I'll put one with the backing. Now that I have sewn them, now I am going to slice them in quarters and rearrange them! Like these two quilts here. It is going to look great!